It has been postulated that the State is not bound to make reservation for Scheduled Castes and Scheduled Tribes in matter of promotions. Therefore, there is no duty. In such a situation, to issue a mandamus to collect the data would tantamount to asking the authorities whether there is ample data to frame a rule or regulation, the Bench said. 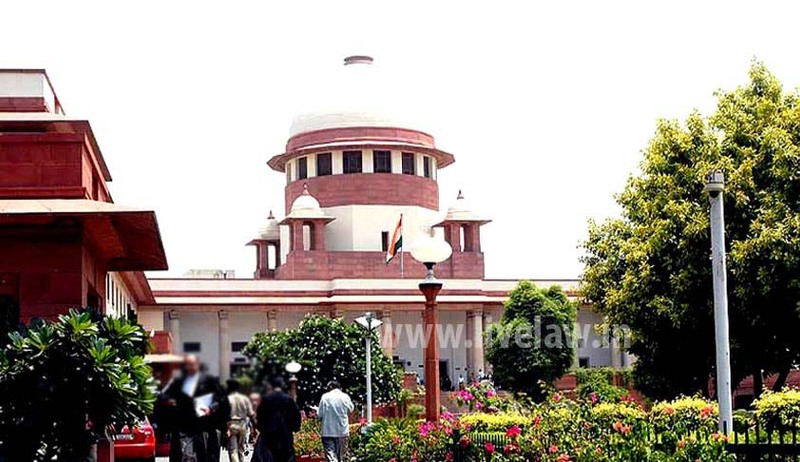 Supreme Court, observing that there is no constitutional duty for the state to make reservation for SC/ST in matters of promotion, has refused to direct the Government to collect and gather the necessary data for the purpose of taking a decision as regards the promotion and consequential fixation of seniority. Apex Court Bench comprising of Justices Dipak Misra and Prafulla C. Pant in Suresh Chand Gautam vs. State of Uttar Pradesh observed that if such a direction is granted, it would tantamount to a step towards framing of a rule or a regulation for the purpose of reservation for Scheduled Castes and Scheduled Tribes in matter of promotions, which is not permissible. Referring to M. Nagaraj & others v. Union of India & others, the Bench said that the State is not bound to make reservation for SCs/STs in matters of promotion. However, if the State wishes to exercise the discretion and make such provision, it has to collect quantifiable data showing backwardness of the class and inadequacy of representation of that class in public employment in addition to compliance with Article 335. The expression of the opinion clearly demonstrates that the regard being had to the enabling provisions of Articles 16(4-A) and (4-B), the State is not bound to make reservation, the Bench added. No constitutional obligation to make reservation in promotion.